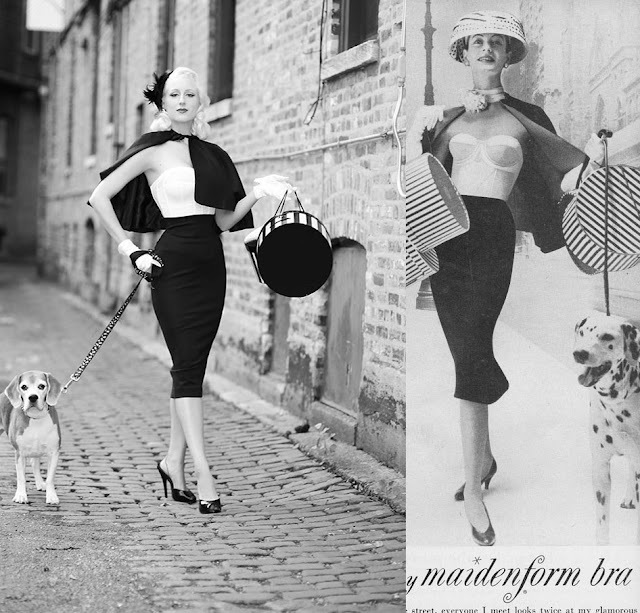 "Glamorous lines," just as the vintage maidenform ad states.... talk about vintage-inspired! Secrets in Lace recreated the perfect strapless bra, giving the most beautiful & smooth silhouette. Made of satin and sheer fabrics, light boning shapes the cups while a soft elastic band replace underwire, allowing for endless hours of comfort! 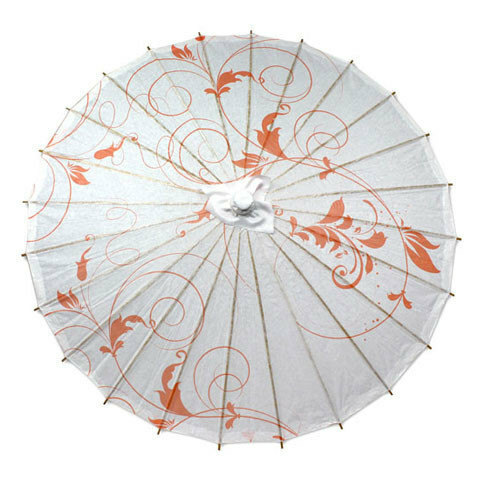 I previously introduced this piece in black, but just had to have the white as well. 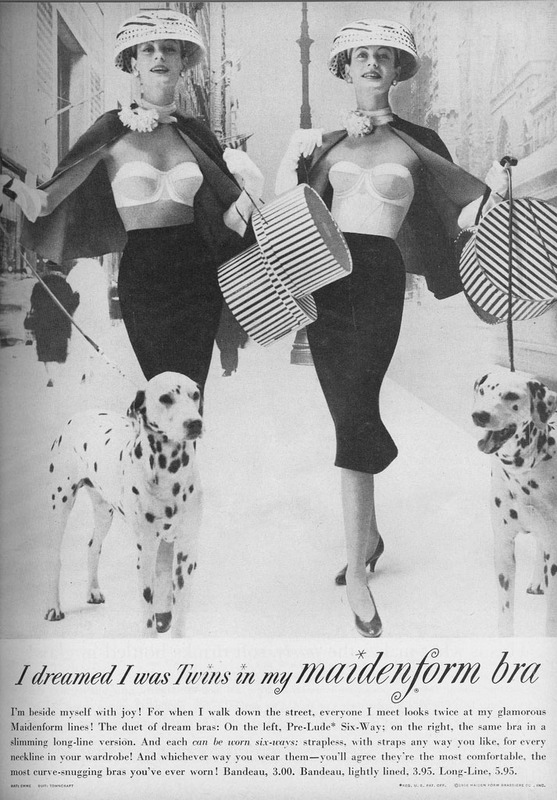 I love the authentic feel, just like the maidenform original. Also introducing today my newest obsession: the Ava Outline Heel stocking. This little fully fashioned outline is daring yet demure, classic yet unique. 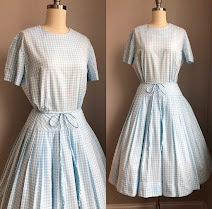 I find little interesting deviations to be actually overtly vintage-inspired, as original novelty ideas were very much celebrated. Distinct details were a concept of glamour, and one of the many reasons I adore vintage fashion. Ava has a beautiful SIL signature welt, which you are bound to see soon - I may never take them off! How do you decide what size of longline bra you will wear? I have been looking at this same one from Secrets in Lace, but being a 32G they do not have my size. I thought of trying the 34E but am not sure. Any tips?